Storyland is hosted by Pearl. Our mission is to encourage literacy in youth through a fun and engaging radio show. This half-hour show features the recitation of a story combined with music and sound effects. There is also a new puzzle every week. Every show ends with a youth segment where children read their own writing. Stories include excerpts of classic novels such as Anne of Green Gables, Tom Sawyer, and The Railway Children. Listeners are encouraged to check out the book from their local library to read more of the story. Some episodes have classic short stories by authors such as Beatrix Potter and L. Frank Baum. And finally some Storyland episodes include modern authors and bilingual texts. If you are a youth and would like to read your story on Storyland, contact Pearl here. 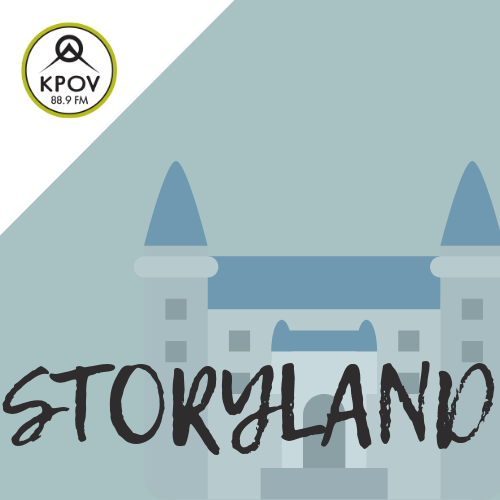 Storyland is carried on Community Radio stations around the country! Ask at your local station if they could carry Storyland.